Jennifer Lewis, mother of three, experienced the longest 10 minutes of her life when she lost track of her daughter in a Brisbane shopping mall. Thanks to TicTocTrack , the world’s smallest GPS smart tracking watch, Ms Lewis found her child safe and sound. “I don’t like the idea of being a ‘helicopter mother’ but I would prefer to be safe than sorry; nothing is worse than the sinking feeling you get when you can’t see your child in public, or when they aren’t where you expected them to be – a million terrible thoughts run through your mind all at once,” Ms Lewis said. 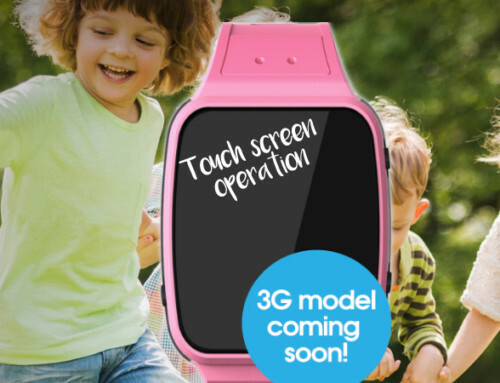 It was this exact scenario that prompted mother of two and businesswoman Karen Cantwell to approach teacher and education expert Simon Da Roza with the idea of creating a fun, easy-to-use smartwatch two years ago. “I’d been working in the events industry and using similar technology to ‘log’ people into large events. I wondered if the tech could be applied to children, so parents whose kids caught public transport or walked to school, could check that they’d arrived safely – or be alerted if they left the school grounds unexpectedly,” Ms Cantwell said. The resulting TicTocTrack watch allows parents to create ‘geo-fences’ around safe areas for their children to play or stay in; be it a neighbourhood, sports grounds, school or friend’s house. The parent is alerted if they leave these zones, allowing them to contact the child via a two-way voice function while locating them on their desktop or smartphone app. It also means that children can have the fun and freedom to explore the world without their parents or carers always ‘hovering’ over them; something Mr Da Roza said is integral to child development. “Physically, mentally and socially, independent play and the ability for a child have the freedom to be outside their parent’s gaze – without being totally out of touch with them – is immensely important,” Mr Da Roza said. “My research, along with anecdotal evidence I’ve collected over 25 years in early childhood education all points to the fact that children need to greater amounts of active playtime, be encouraged to discover, take small risks and challenge themselves a lot more than the average modern child is able to. 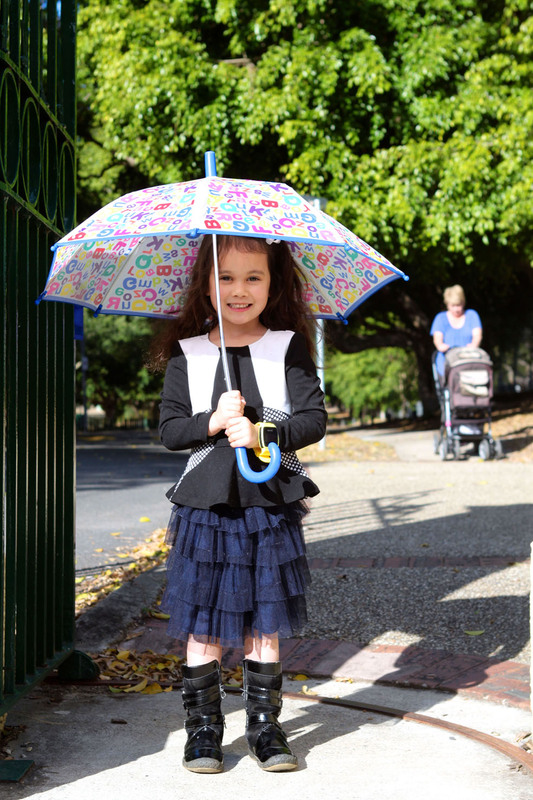 “Some clients use the watch for their young children when they’re at a park or playdate; while parents of older children use it as safety support when catching public transport, playing in the neighbourhood or going for a run to exercise.